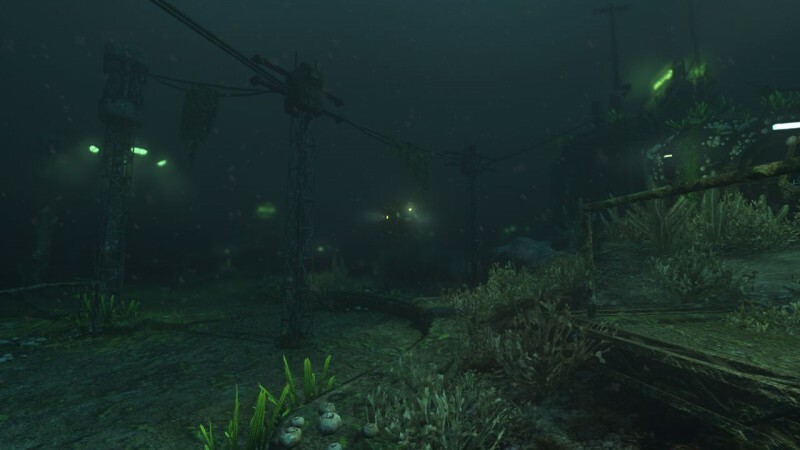 Five years have passed since Frictional Games reinvigorated the video game horror scene. 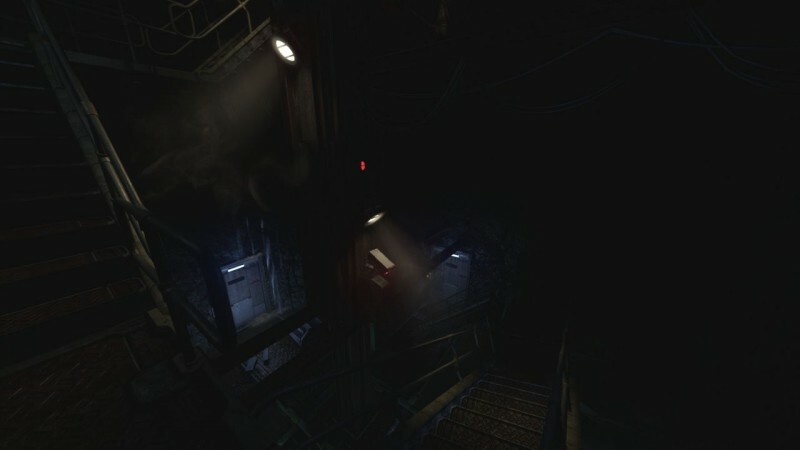 Terrified players explored Amnesia: The Dark Descent’s ominous castle, bracing themselves as the game built toward a grotesque monster reveal. Even worse, you couldn’t kill that abomination – you could only run. 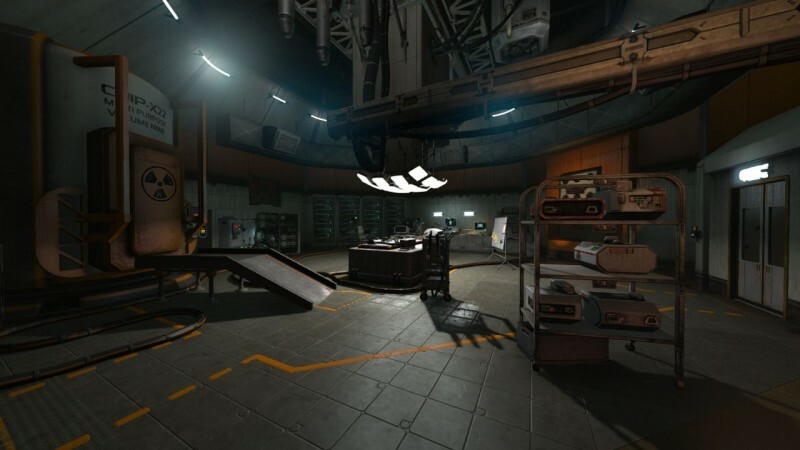 After handing off an Amnesia sequel to The Chinese Room, Frictional is back with Soma. All the core genre tenets are still in place, wrapped in a tense, underwater setting that tells one of the most intriguing sci-fi stories in recent memory. You play an average guy who wakes up in a research facility on the ocean floor more than a hundred years into the future. The dark corridors are filled with leaky pipes and clunky machinery that looks like a 1970's vision of the future. 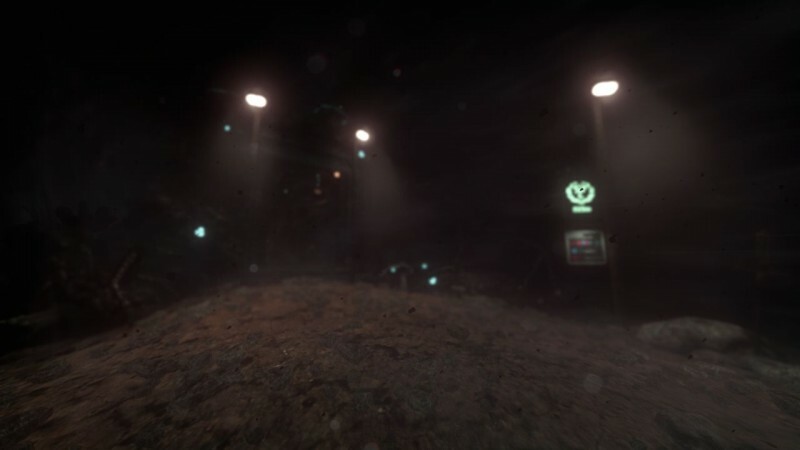 Soma draws heavily from sci-fi horror classics like Alien and The Abyss, and nails the sense of complete isolation and authenticity that helps make those films timeless. 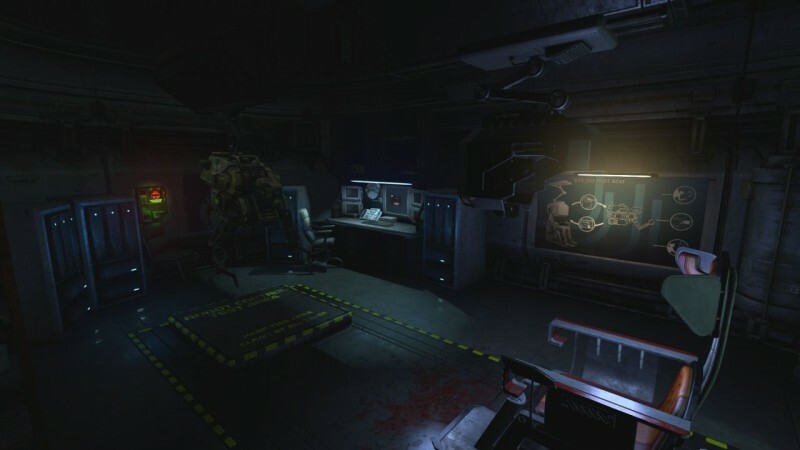 Murderous, malfunctioning robots wander the facility interiors, while others silently float through the exterior waters when you venture out. 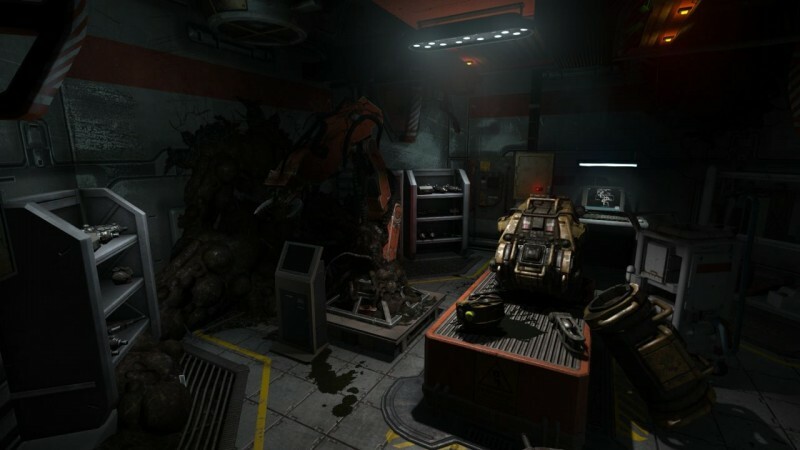 Soma may appear to be “underwater Amnesia with robots” on the surface, but the story takes some captivating twists and turns along the way. 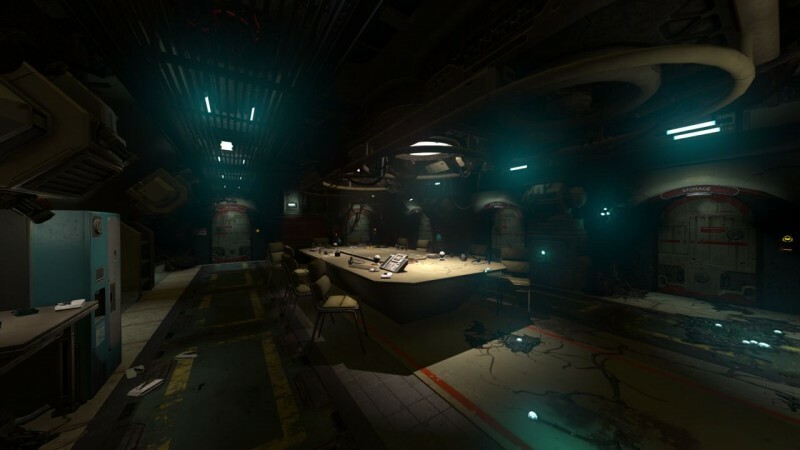 Soma skillfully tackles the concept of empathy for intelligent machines, and forces players to make difficult choices based on the perceived value of synthetic “life.” When are you justified in powering down a sentient machine or flipping off someone’s life support? 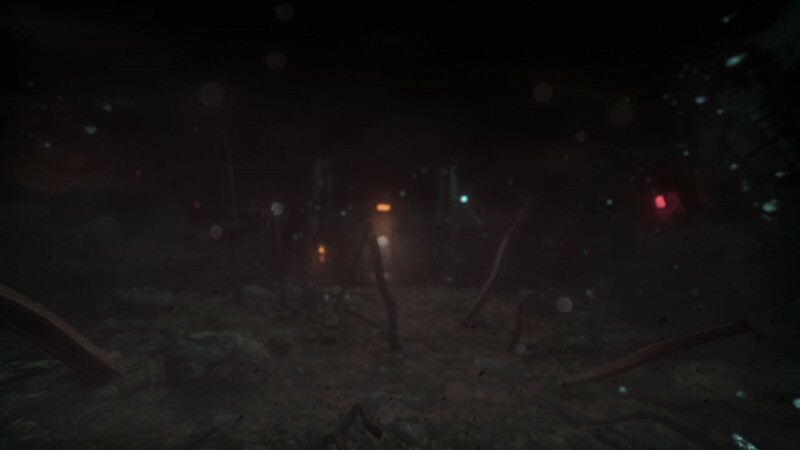 Watching this experience unfold with fresh eyes is a big selling point, so without spoiling anything I’ll say Soma artfully challenges players to rethink their preconceptions about the nature of humanity, morality, and evolution. Soma stayed on my mind for days after the credits rolled, and the final sequence is one of the most intense I’ve experienced in years. When you’re not soaking up the plot, you’re exploring the derelict research facility and avoiding anything that moves. 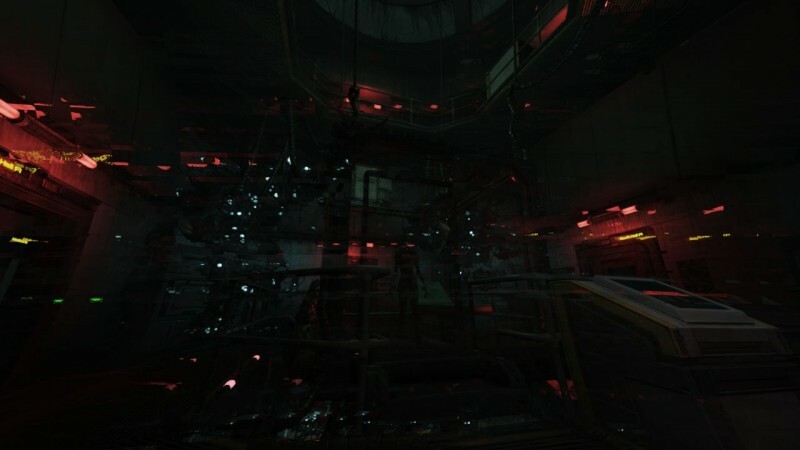 Frictional Games has a reputation to uphold when it comes to Soma’s fear factor, and it mostly delivers. The feeling of being trapped on the ocean floor consistently inspires dread, but a few effective jump scares deliver sharper scares as well. I’d jolt in my chair when the facility’s power loudly cut out or I accidentally sent a bucket clattering across the room. 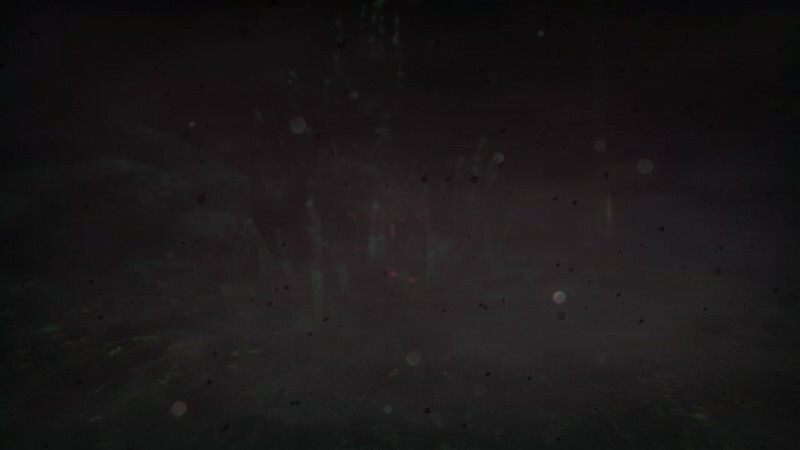 Left weaponless, you evade threats using methods familiar to anyone who has played any Amnesia-inspired horror game; eluding enemies is about breaking line of sight, peeking around corners, and slowly crouch-walking through the darkness. Even if you don’t hear the clanking of a killer robot, you know one is near by the clever digital artifact effect that distorts the screen. Crossing paths with a patrolling mechanical murderer is inevitable, and the encounters feel formulaic at this point in the genre’s lifespan. At one point I yelped when an enemy unexpectedly wandered up behind me, but overall these homicidal machines’ poor vision trivialized a lot of the encounters. Unless you stumble through these encounters like Jar Jar Binks in a banana-peel factory, you shouldn’t have much trouble. 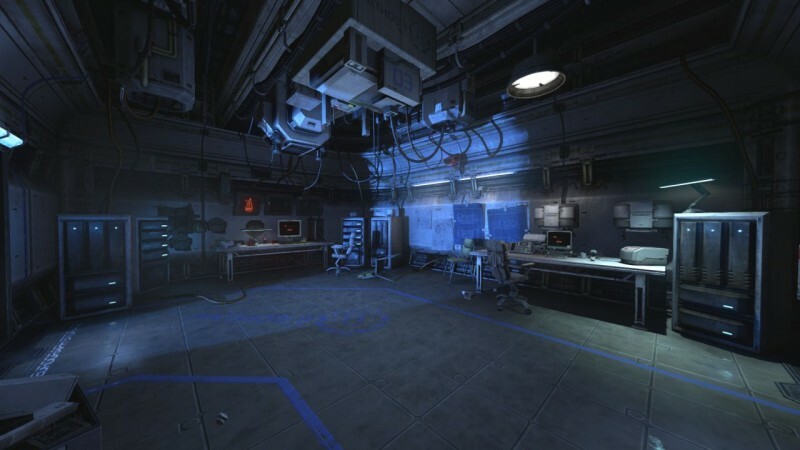 The underwater research facilities of Soma may be in disrepair, but they’ve still got enough functioning computers and machinery to present some interesting puzzles. 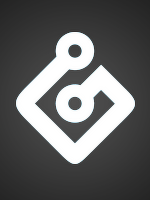 My favorite challenges involve deciphering a cryptic or broken computer program to progress, like rerouting power through a robot to access its core chip. However, a few of these roadblocks are clunkers that require too much backtracking. For example, I guessed the solution to one puzzle early on, but was frustratingly sidetracked when I had to hunt around an entire facility for a nondescript box holding the key item. Thankfully, those hang-ups are relatively rare. Video games have challenged us to unsympathetically blast apart deadly robots since their earliest days. Soma’s impressively realized underwater ordeal challenges even the coldest robot-slayers to consider a world where making such snap moral decisions is anything but automatic. 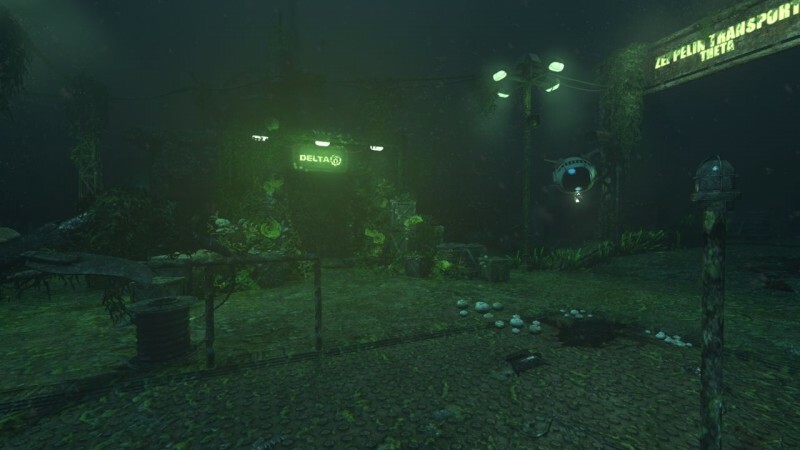 All the core first-person horror tenets are in place, wrapped in a tense, underwater setting that tells one of gaming's most intriguing sci-fi stories.